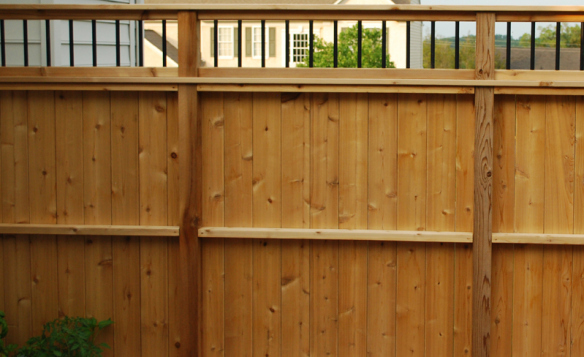 When you think of a privacy screen you think of a structure whose sole purpose is to block the view of something you don’t want to be seen or don’t want to see. 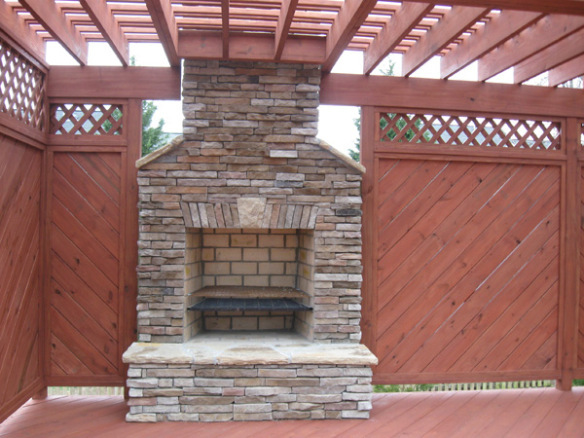 Today’s privacy screens are made for so much more than just privacy. 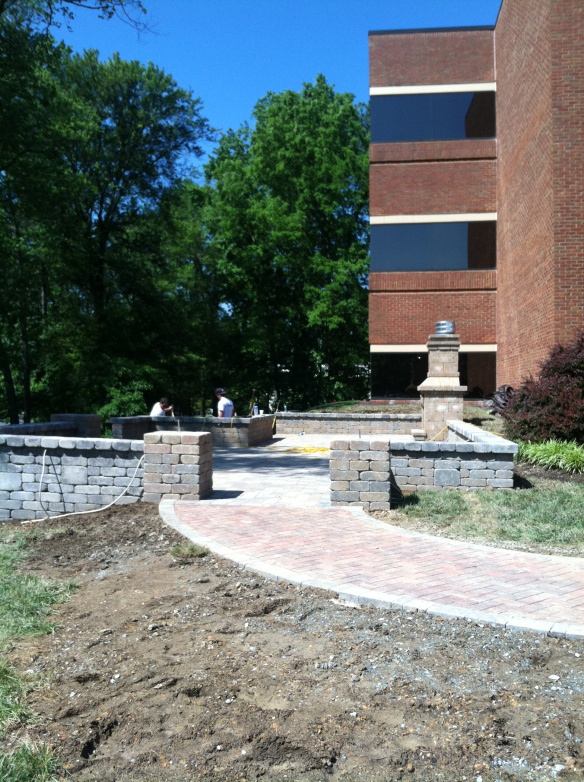 Sure, they still block the view, and add intimacy and privacy in the setting in which you use them in. 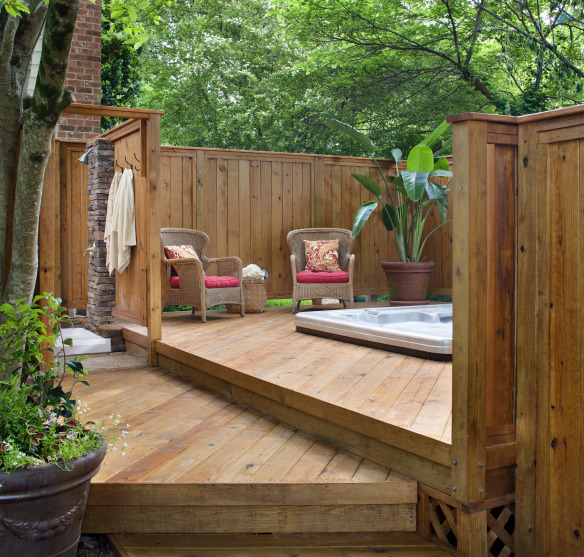 Privacy screens are also used as design elements and a way to perk up a space without going overboard. 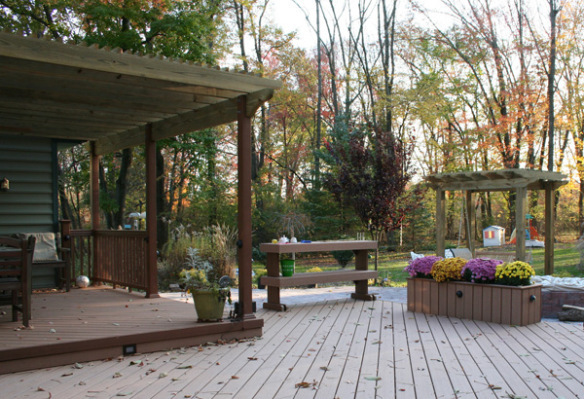 There is so much more than meets the eye with today’s modern privacy screens. 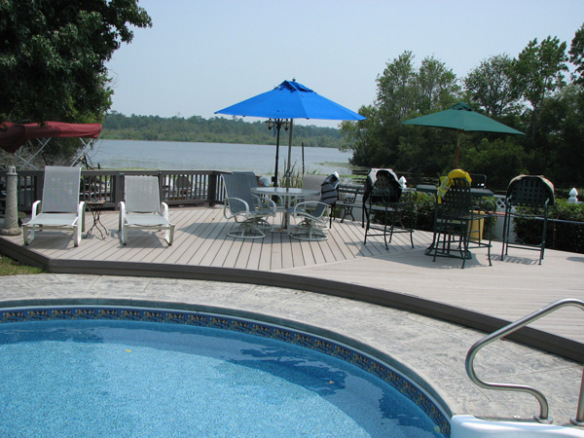 There are any number of possibilities for privacy screens depending on your likes and dislikes; any homeowners associations requirements you may have; budgetary constraints; or simply what seems to fit your particular design preferences or your property. 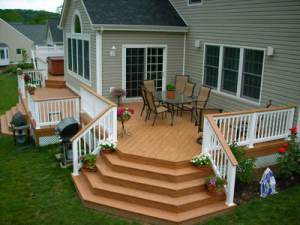 Different designs have regional popularity. 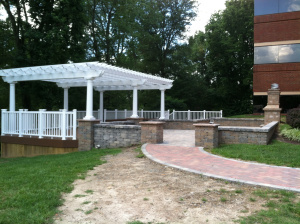 The following designs were custom designed and built by our" Archadeck of Chester County office":http://chester-county.archadeck.com/. 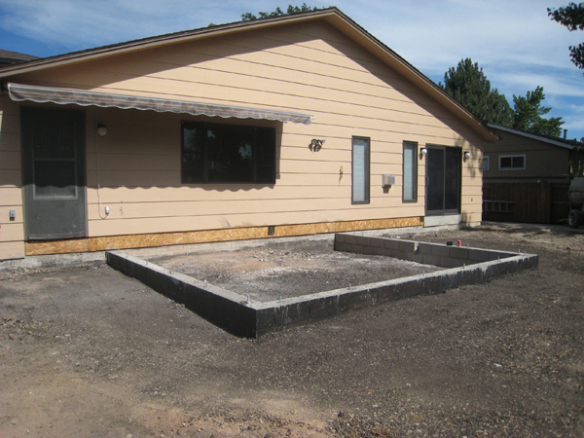 Owner Juan Cardona and his staff enjoy coming up with creative solutions for creating privacy using a variety of materials and finding the perfect solution for each individual home. 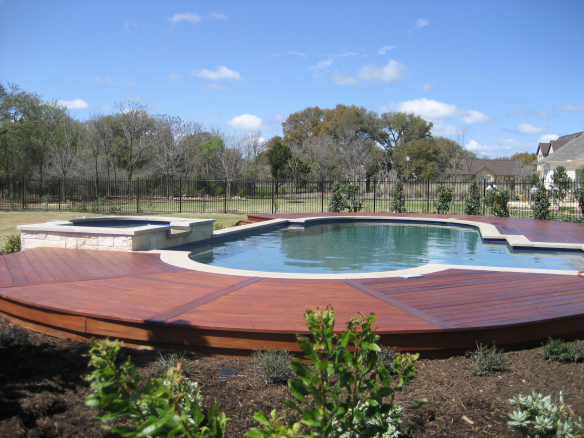 Made from a Brazilian hardwood to match the deck, the privacy screen below uses a shadow-box design. 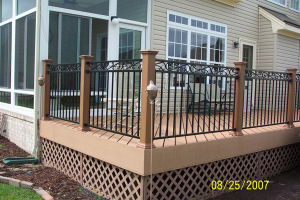 Similar to above, here is another privacy screen using a shadowbox design however this one is made of composite decking materials. 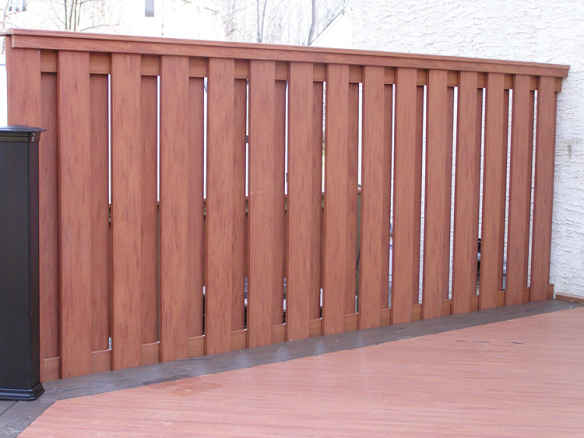 Cedar privacy fence in solid board style with aluminum balusters incorporated to match the deck railing that was already there. In this instance, the homeowner’s association dictated this design. 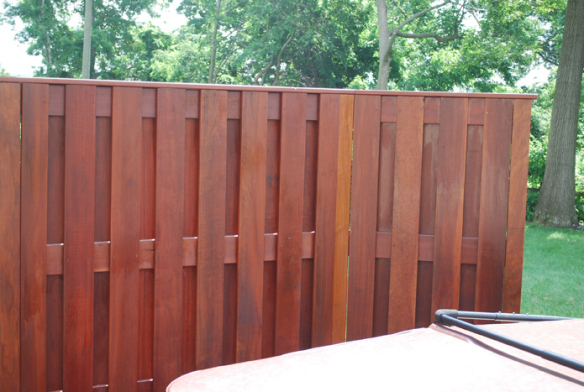 This privacy wall uses stained cedar with the slats on a 45 degree angle. 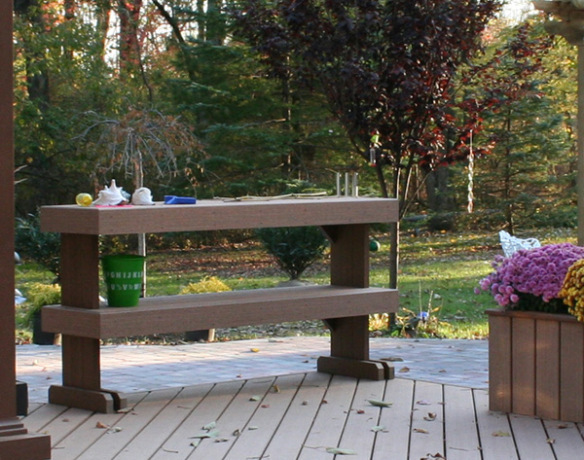 A serving Bar can also provide some privacy as you see in this picture. 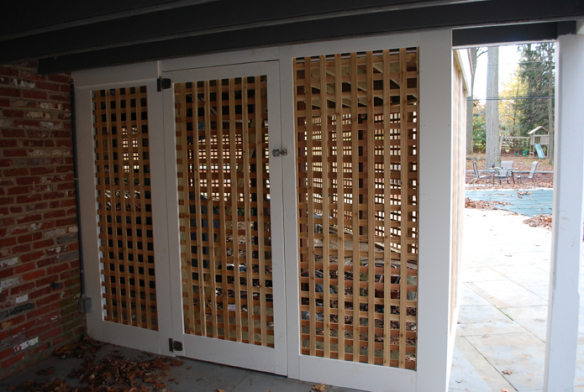 This particular screen blocks out the heat of the daytime sun to make this area a place of refuge even when the temperatures soar. 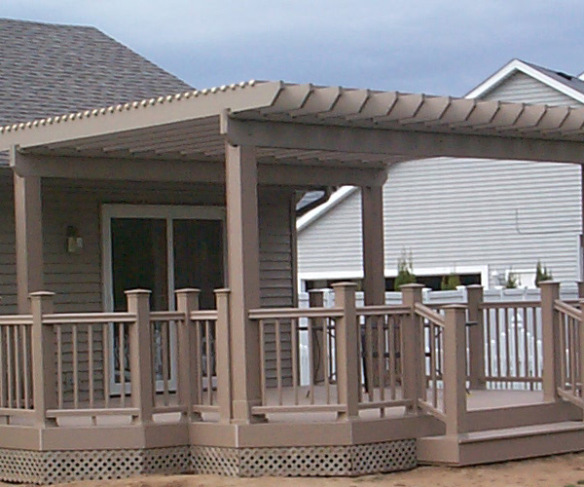 The vinyl privacy fence below incorporates a decorative pergola-style top. 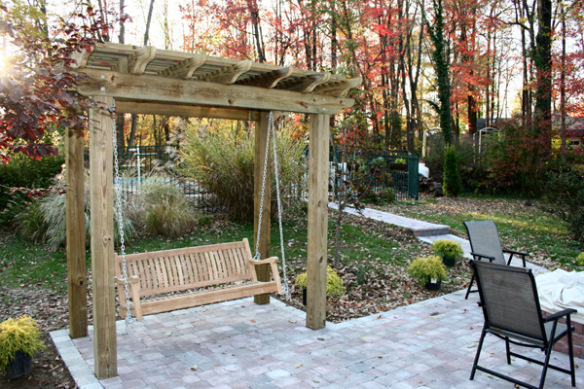 This decorative element is also great for hanging plants. As you can see, there are a myriad of options and likely more than one option that can be right for you. The best thing to do is call your local Archadeck office for some ideas and suggestions. It’s what we do all day long. 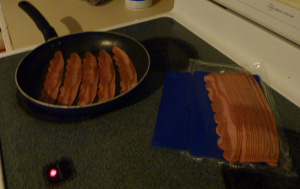 No splitting. No splinters. Spills? No Problem. 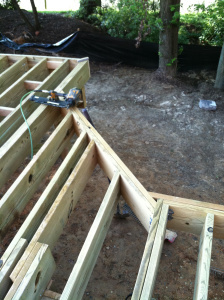 TimberTech. 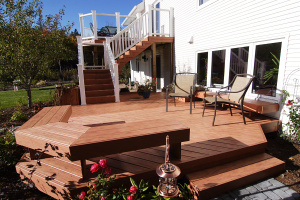 If you’re thinking about or looking into having a deck built in your backyard, you’ve probably heard about TimberTech. 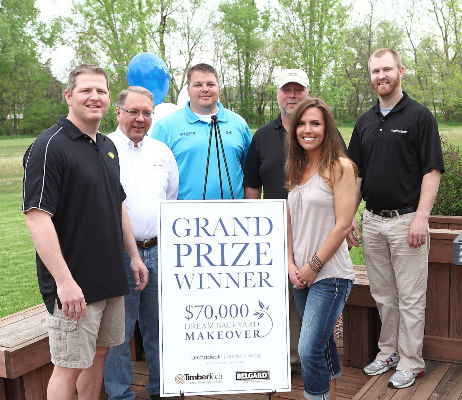 What’s all the buzz about TimberTech and is it really justified? 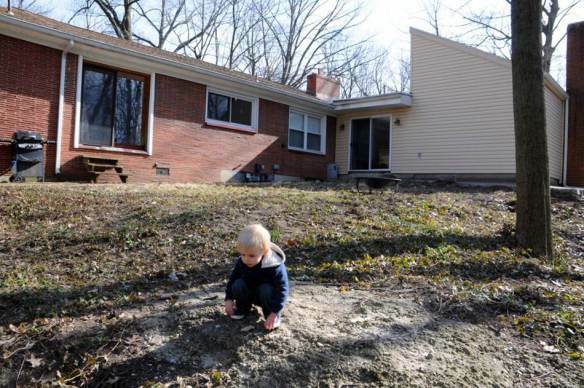 Remember getting splinters when you were a kid? 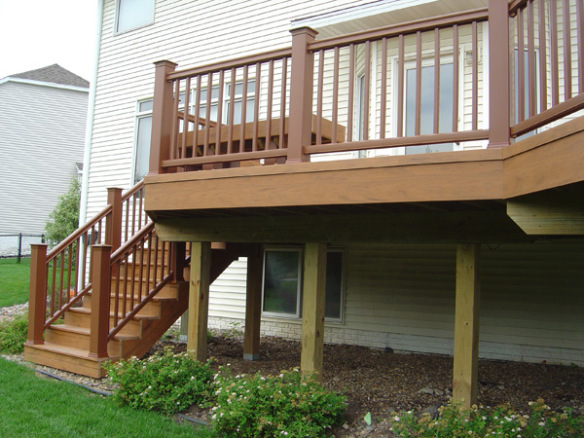 Your mother would say – “You’re on a deck. 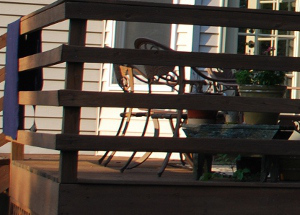 Pick up your feet when you walk.” And then your mother would have tweezers nearby because undoubtedly one of the kids would pick up a splinter from the deck. 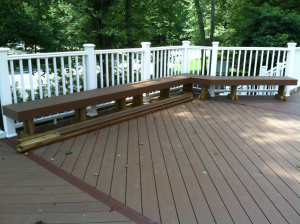 It’s hard to imagine that you could have a deck that doesn’t splinter. 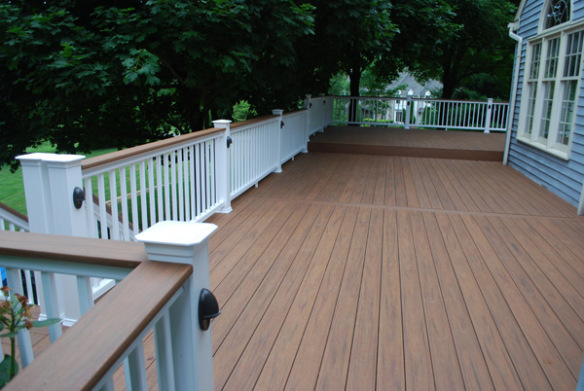 It’s also difficult to imagine having a deck that looks as good 10 years after it has been built as it looked when it was finished. 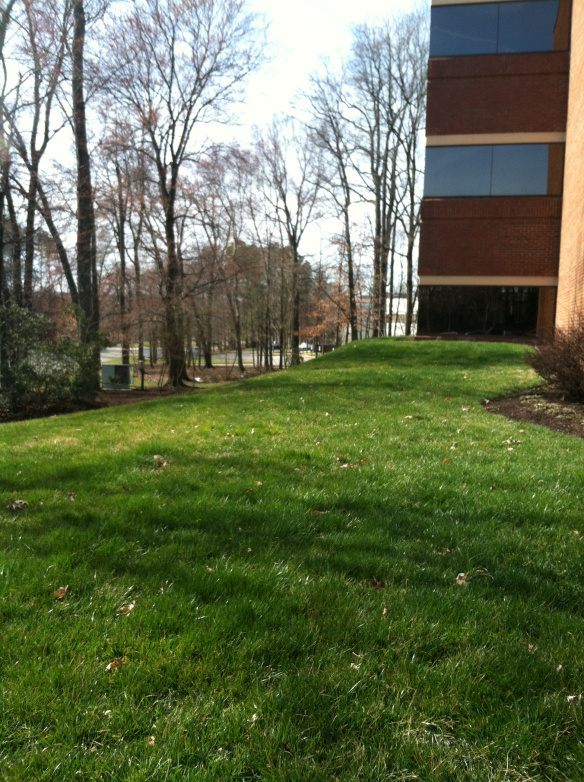 You want to like outside in your yard for some semblance of living carefree. 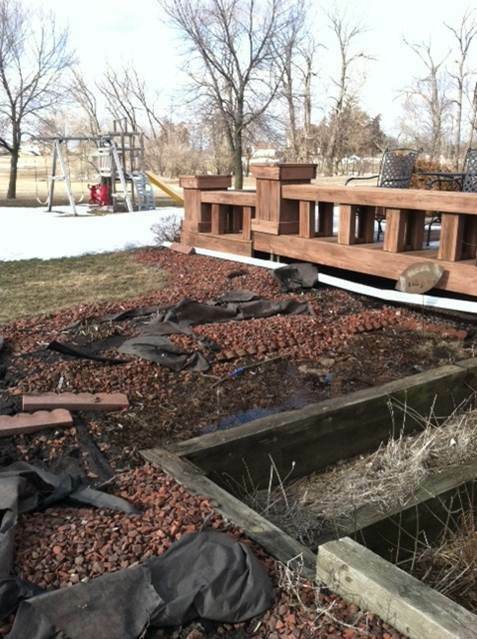 You don’t want to worry when something is spilled. You don’t want to have to mop the floor. 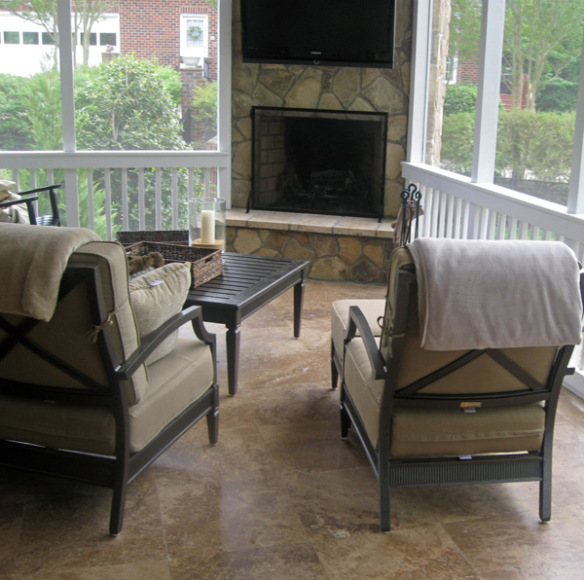 You don’t want to worry when the floor gets wet that mildew could build up. 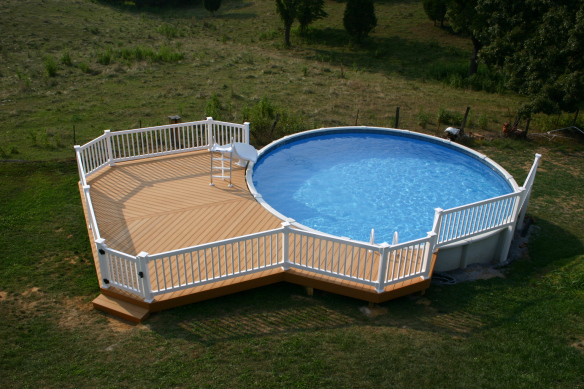 With TimberTech, all of these things are no worry. 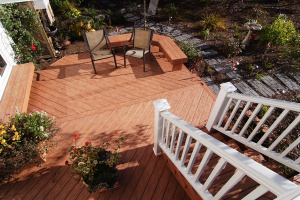 Here’s just a short list of what you can expect and count on with your TimberTech deck. 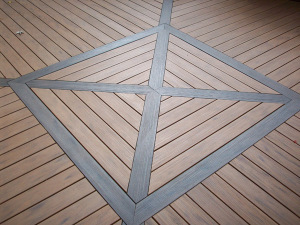 What’s the staple of the TimberTech line? 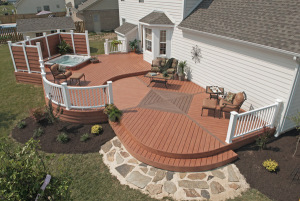 Across the board, the Archadeck owners agree the staple is TimberTech XLM. 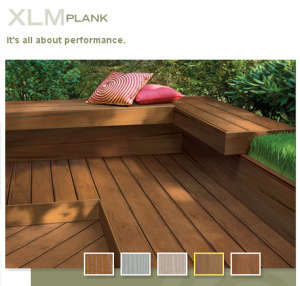 “In my experience, Timbertech XLM is the best product to use for a deck these days. 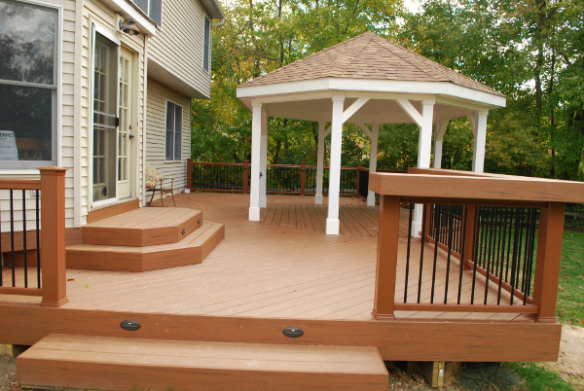 It is very low maintenance (scratch resistant, fades less than composites, easy to clean).” – Juan Cardona – Archadeck of Chester County, PA.
Jim has also written a great article on TimberTech and other synthetic decks. 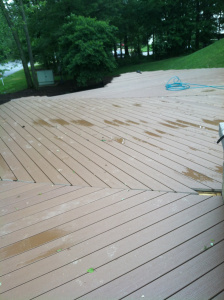 The Archadeck owners all agree that TimberTech’s Desert Bronze is the hottest color right now. 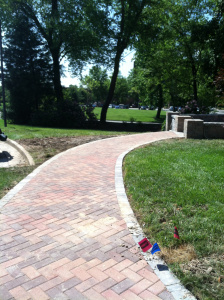 “The random dark streaks give it a more natural appearance.” says Jim Finlay. 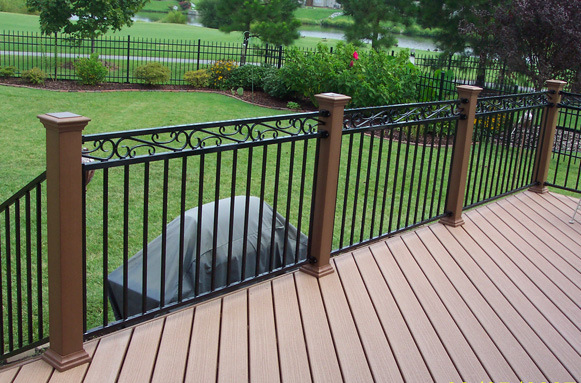 “The hottest color, bar none, right now is Desert Bronze.” says Juan Cardona. 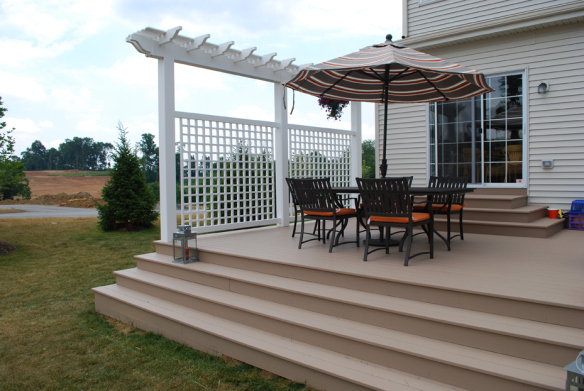 TimberTech’s XLM gray River Rock color is also a traditional favorite. 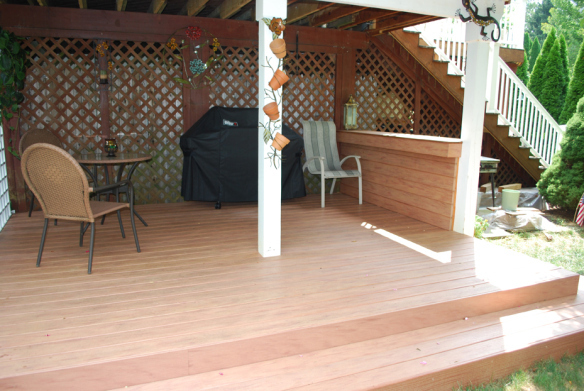 This color is great for beach-front properties since it has the color of weathered wood. 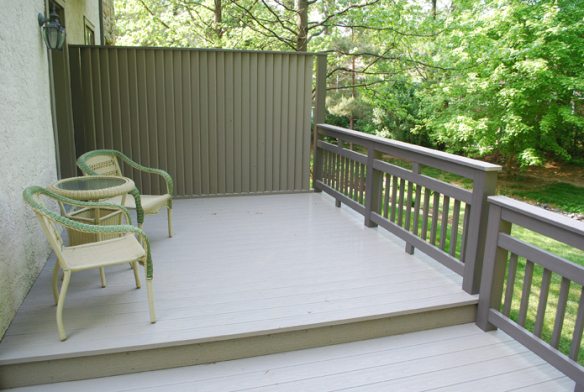 It’s also perfect for homes with gray siding or paint as it fits in naturally with the color of the home. 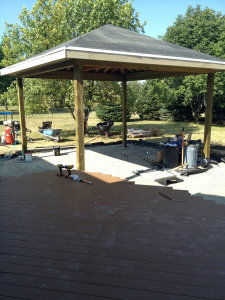 Baron Biedenweg is the owner of Archadeck of Northeastern Indiana. 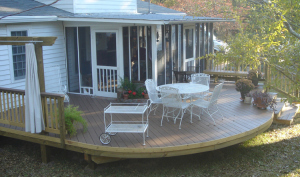 Harold Cross is the owner of Archadeck of Central Iowa. Please feel free to send questions about TimberTech. 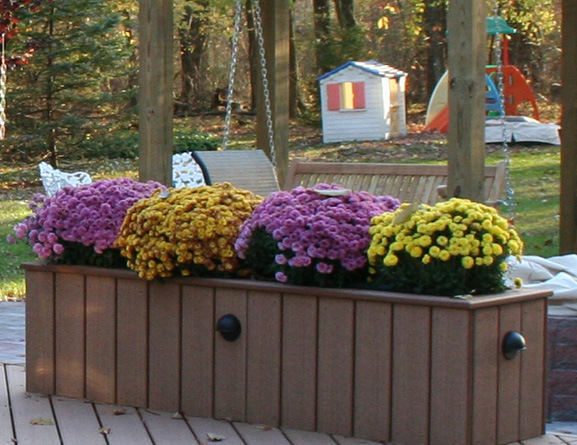 Our owners have been working with TimberTech for years and have worked with nearly every board and color. 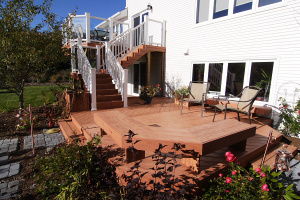 When Maurice Meagher of Archadeck of Nova Scotia starts a new deck design job, the part he looks forward to most is designing the structure to fit the way the homeowners want to live. 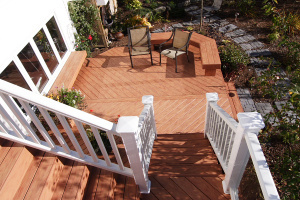 It’s not about building the biggest deck or using the hottest new materials. 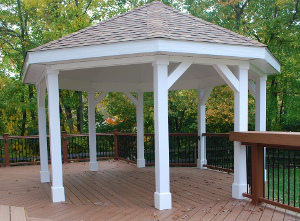 It’s about designing the right structure with the best materials for the family. 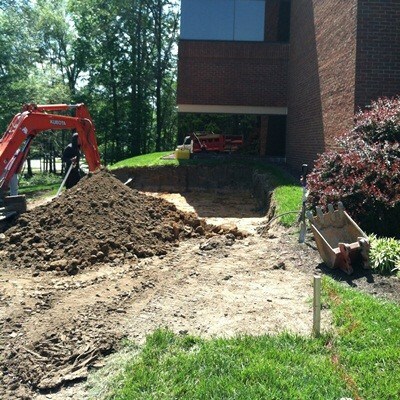 After all, this is a new part of their house. 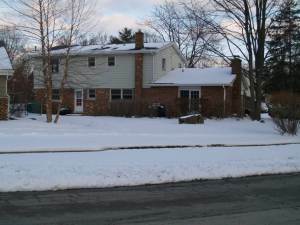 It is an extension of where they live and should reflect how they live and how they want to live. This family in St. Margaret’s Bay in Nova Scotia had a couple requirements. 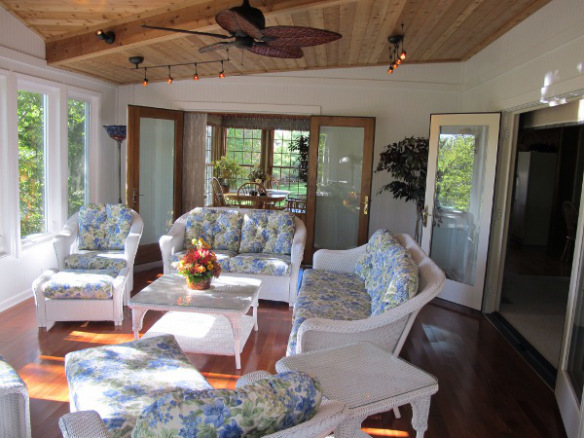 They wanted a 2nd story living space so they could enjoy the ocean view behind their lovely home. 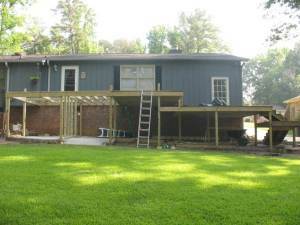 They also wanted a deck on the first story to tie into the garden and backyard. They wanted no barrier or rail on the lower level deck so traffic could flow from the deck into the yard and to the beach area. 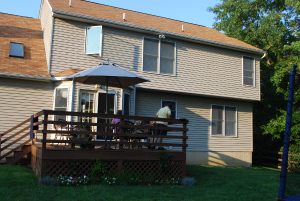 On the top level, they wanted to dine, entertain and grill. 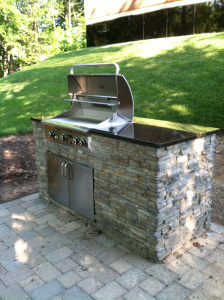 Grilling on this ocean view property could be affected by the breeze coming off the ocean. 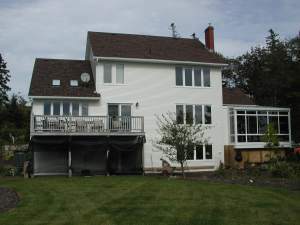 The family wanted to be able to enjoy the ocean view but still have some protection from the wind. 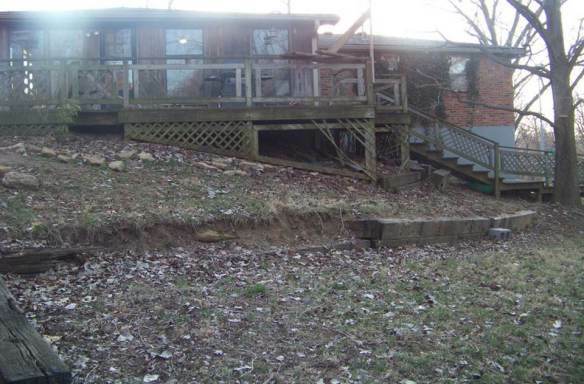 So, Maurice built a glass railing so as not to obscure any of the beautiful view. 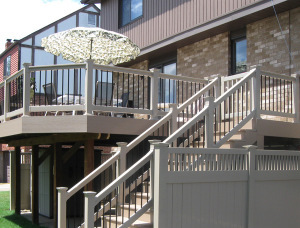 The stairs were designed to be equally beautiful and functional. 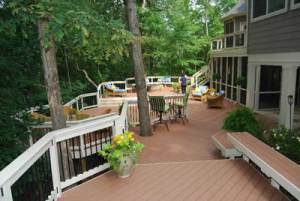 With the ocean view and the beauty of the deck down below, the scene from the staircase was exceptional. 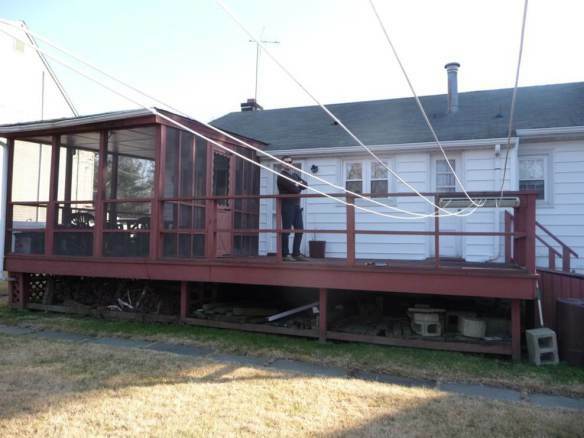 The white rail post used from the second level extends down the stairs and a decorative white picket was used on the deck stairs. 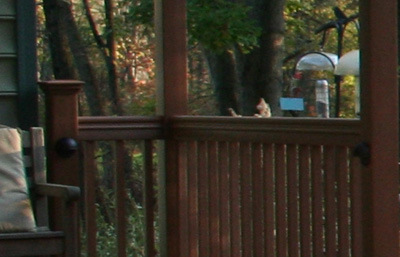 The deck itself was made of" TimberTech Earthwood Teak":http://timbertech.com/products/ with TimberTech Radiance railing. 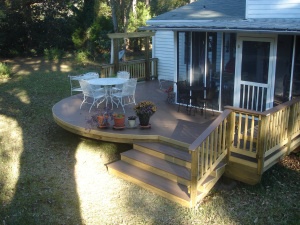 The deck’s lower level included a corner bench and another bench as well as steps on both sides going out to the garden. 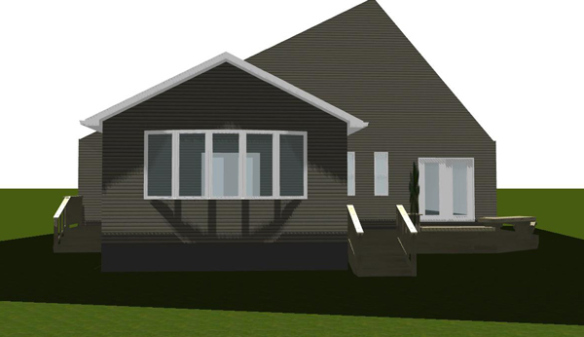 It was awarded “Most Outstanding Exterior Renovation” by the Nova Scotia Home builder’s Association. 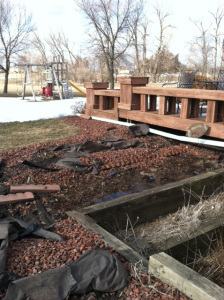 Here is the “before picture”. Wow! 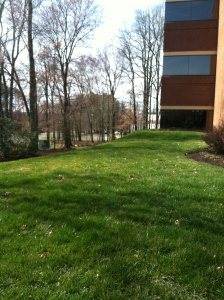 Looking at this photo, I can’t help but notice the sign that says Life is Good. 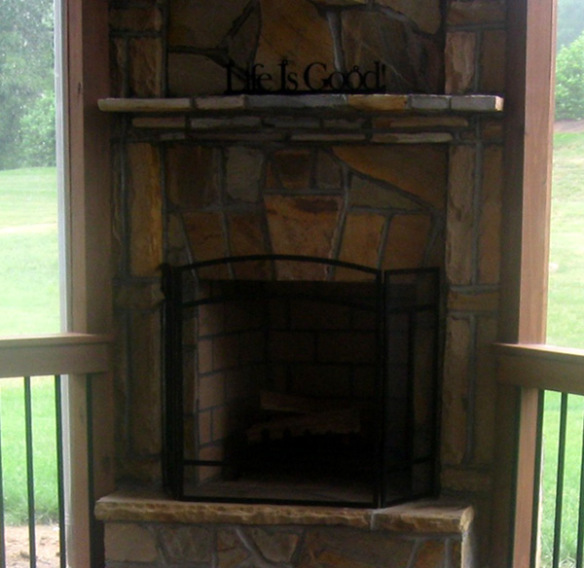 With an outdoor fireplace on my screen porch, life certainly would be good. 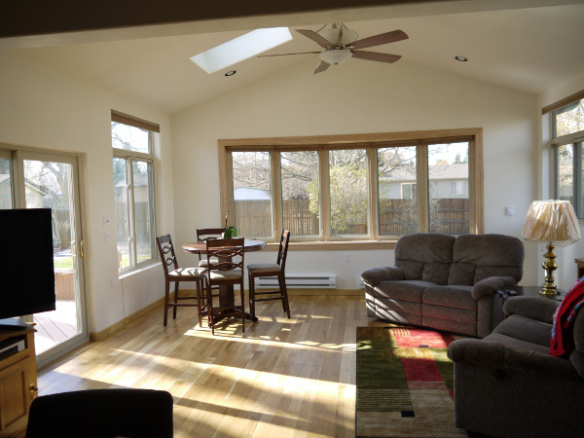 It offers the best of both worlds – the ability to enjoy the screen porch when it’s cool or even cold outside – and the ability to just enjoy the screen porch when it’s warmer outside. 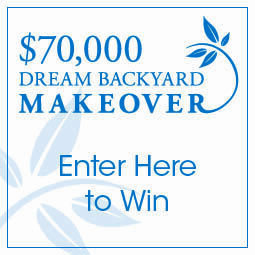 Perhaps life might even be better with the same setup including a built-in large screen TV! 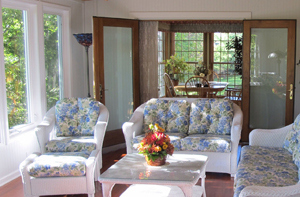 I love the blankets on the chairs in this photo. 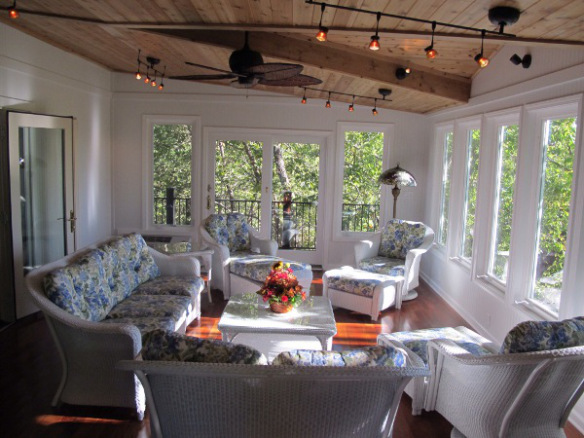 I want to jump in one of those chairs, snuggle up with a blanket and enjoy this screened porch year round. 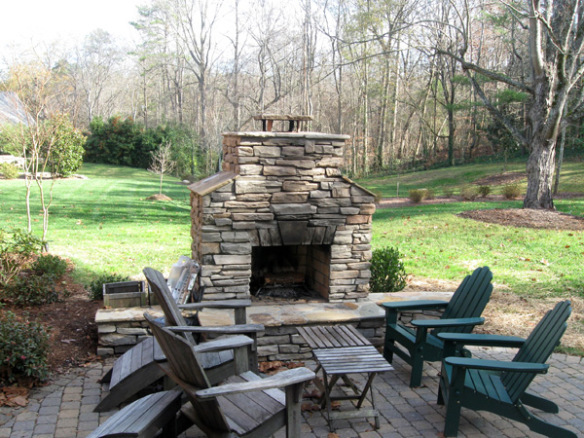 Eric Kent of Archadeck of Charlotte is amazed, but pleased, with the demand for outdoor fireplaces and outdoor fire pits in the Charlotte NC area. 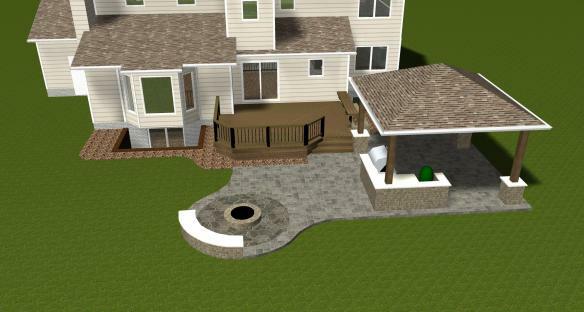 This next outdoor fireplaces includes sitting benches to the sides and a paver patio. 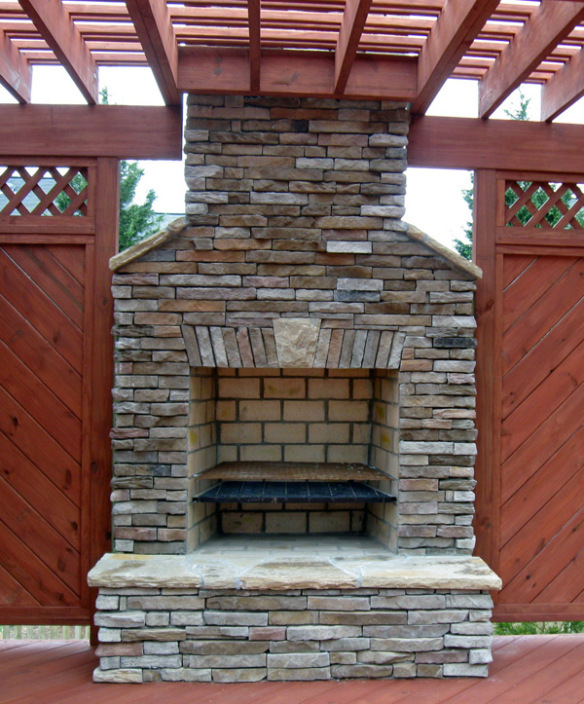 This fireplace’s design includes focal geometric tiles along with a traditional stone pattern. 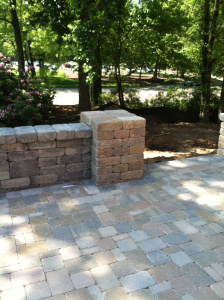 This next fireplace is built using various stones in a unique pattern and adjoins to a custom paver patio. 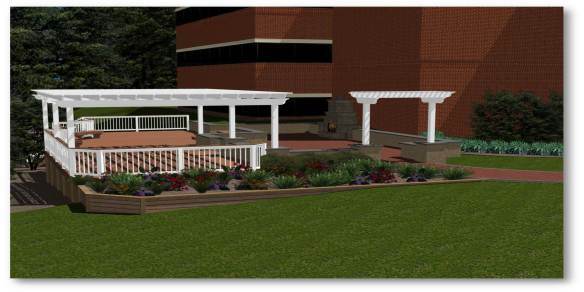 This setup has a very open feel with no other adjoining structures for a different, more outdoorsy feel. 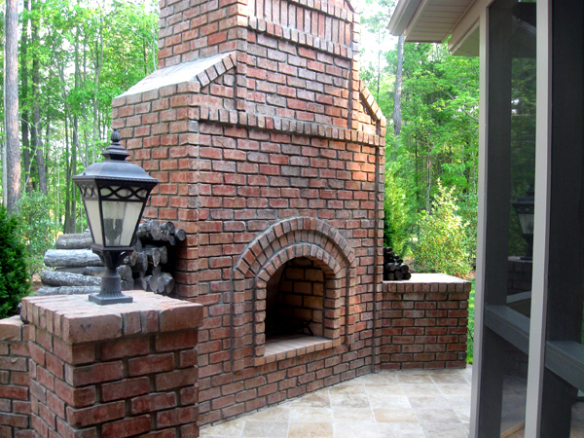 One of the things I especially love about this design is the chimney topper integrating the color red. 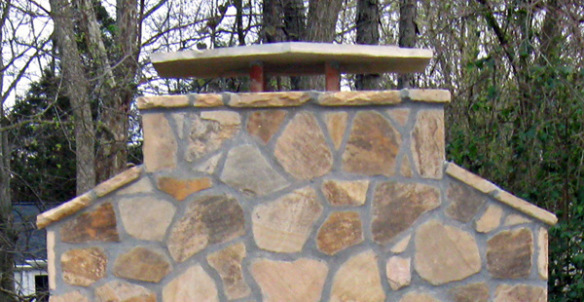 It’s these small details that Eric’s design team adds to their custom outdoor fireplace designs that truly make their jobs custom. 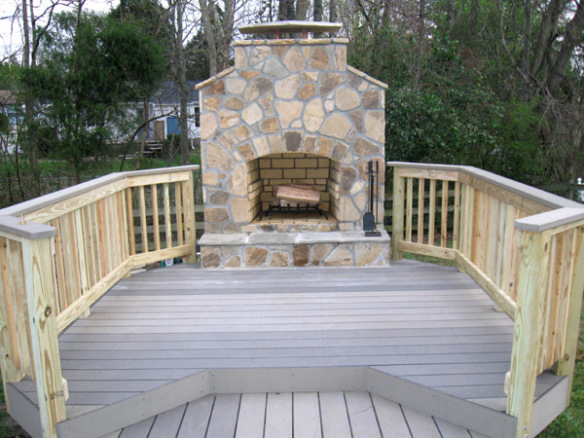 This last outdoor fireplace adjoins with a TimberTech deck. 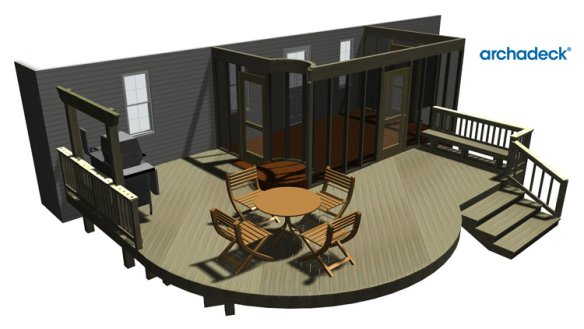 This is another more intimate design with the deck rails allowing for a grouping of chairs to sit and talk around the fire. 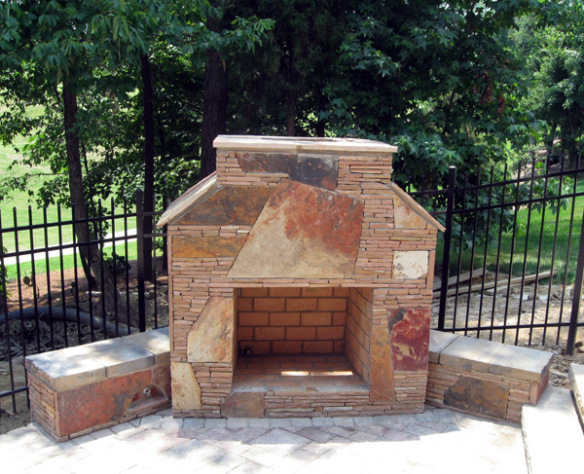 Eric Kent writes frequently on his blog about outdoor fireplaces, firepits, and kitchens. 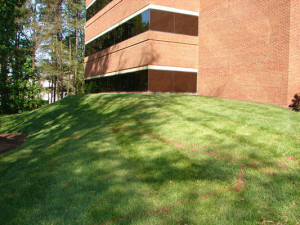 In the South Carolina area, they also service Fort Mill, Lancaster and Rock Hill SC. You can follow @Charlotte_Decks on Twitter and view some videos on YouTube.